On July 30, Zuffa LLC—parent company of the Ultimate Fighting Championship (“UFC”)—moved for summary judgment, requesting the dismissal of an antitrust suit filed against them by a proposed class of mixed martial arts (“MMA”) fighters. While the MMA fighters allege that the UFC engaged in anti-competitive practices to dominate the MMA industry and restrict fighters’ wages, the UFC counters that there is no evidence of such activity, instead contending that fighters’ wages are increasing. The action was originally filed in 2014 by fighters Cung Le, Nathan Quarry, and Jon Fitch. 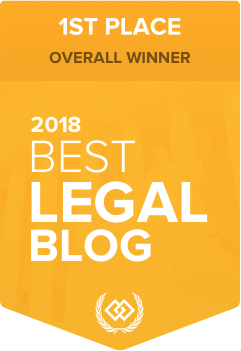 The plaintiffs initially proposed a theory of monopoly and monopsony as “mutually reinforcing,” but later changed tactics, instead alleging a theory of consumer harm via reduced quality, proposing that the underpaid MMA fighters are unable to diversify their training or fully promote themselves. The allegation of restricted wages is a contested issue between the litigants. Zuffa rejects the notion that the MMA fighters were underpaid, claiming that they were paid “progressively more” during the class period. According to previous filings, there appears to be no evidence of the UFC’s restriction of wage levels. However, the plaintiffs contend that the wage levels are not at issue; instead, they allege that the UFC suppressed fighters’ pay through wage share, by restricting the percent of an event’s revenue the fighter receives as compensation. Zuffa countered these allegations, stating that wage share isn’t an antitrust injury, as it is within business discretion to allocate revenue percentages to best meet operational goals. The UFC moved to dismiss the suit once before, in September 2015, but was denied. 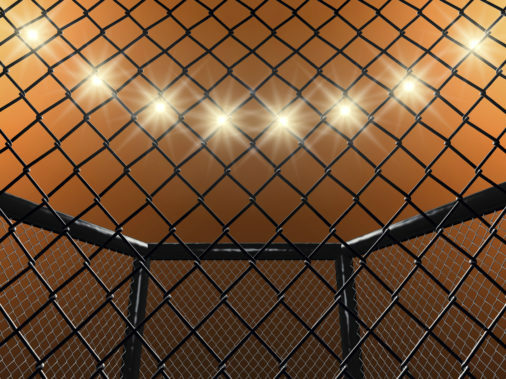 More recently, in February 2018, the MMA fighters moved to establish class certification, contending that there are over 1,200 members who seek to resolve issues relating to antitrust allegations.